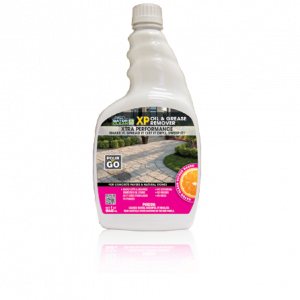 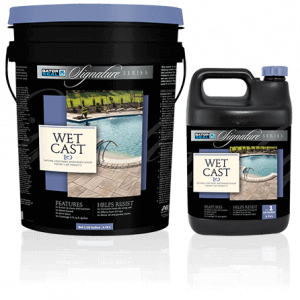 Gator Clean Shampoo removes ground-in dirt from the surface of concrete pavers and natural stones. 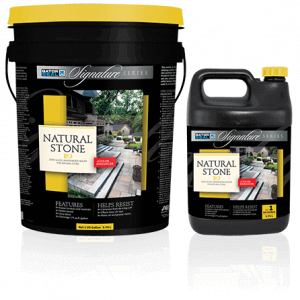 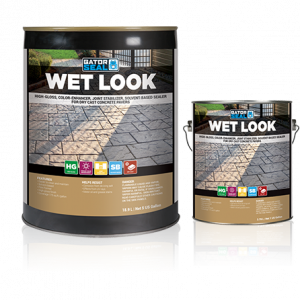 It will make the pavers, patio slabs, walls & natural stones look clean and vibrant. 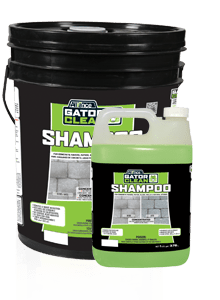 Applying Gator Clean Shampoo before a sealer application will assure you of a deeper penetration into the cleaned surface.